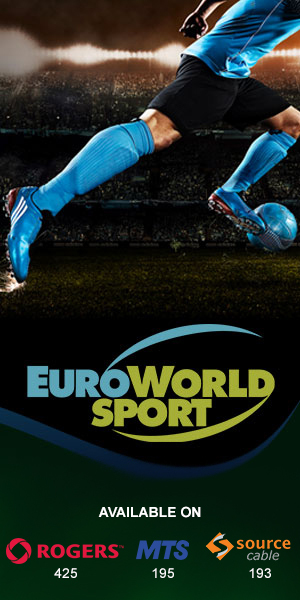 Euro World Sports features a World Cup Soccer Fanatic lineup of preview shows and specials on television and digital platforms! Get access to everything you need to know about the world’s most anticipated tournament, the top teams, and the star players. 8 half-hour special each previewing a group in the summer’s most anticipated tournament. A 2hr preview special featuring everything you need to know about the teams, from star players to tactics and the ones to watch, to the stadiums and curated insights from experts regarding the world’s most popular sport. EWS gives you access to over 100 2mins ‘Goal’ World Cup segments with behind the scenes access to everything you need to know about “the beautiful game”. Get an inside look at the world’s top players of today as well as a look back at legends who have left their mark in the history of soccer.